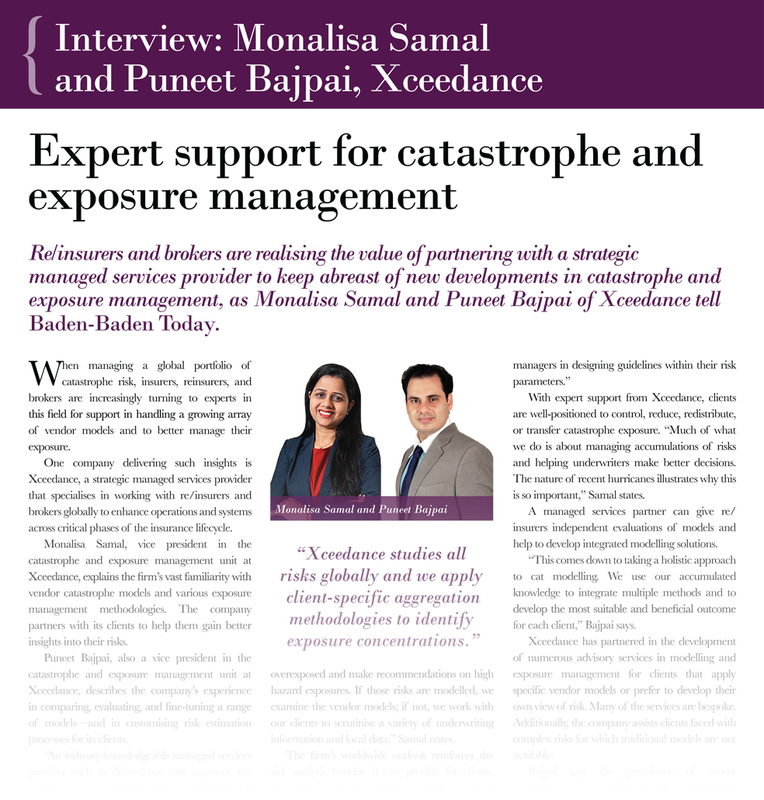 When managing a global portfolio of catastrophe risk, re/insurers, and brokers are increasingly turning to experts for support in handling a growing array of vendor models, and to better manage their exposure. 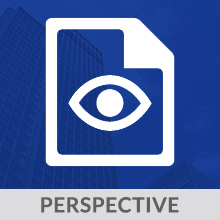 The prevalence of recent catastrophic events worldwide makes it even more important for re/insurers to have deep visibility into potential catastrophe risk exposures in their books of business. Re/insurers and brokers are realizing the value of partnering with a strategic managed services provider to keep abreast of new developments in catastrophe and exposure management.